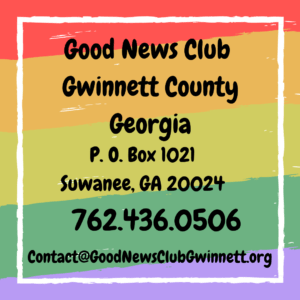 Child Evangelism Fellowship (CEF) of Gwinnett provide Good News Clubs in Gwinnett County. 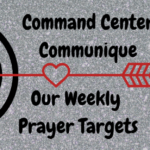 Established in January of 2011, CEF’s primary goal is reaching the elementary school children of Gwinnett County with the Good News of Jesus Christ. Our research shows that approximately 80% of these children are un-churched and thus have never even heard the Gospel. 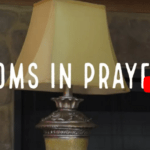 So many people want God back in the schools, and here is our chance! 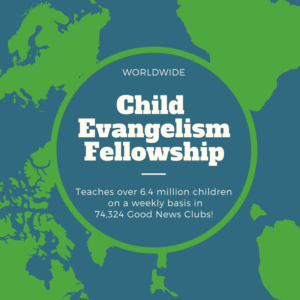 We are part of Child Evangelism Fellowship, a Bible-centered, worldwide organization founded by Jesse Irvin Overholtzer in 1937. 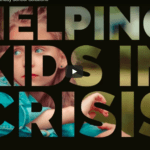 The ministry has grown into the largest evangelistic outreach to children in the world reaching 19.9 million children with the clear message of Christ. Adhiambo/More Than She Could Imagine!